Our programs are designed to provide students with an understanding of the steps necessary to learn the core skills, and through a supervised “hands-on” activity assist them in using the information to master the patterns themselves. Kids love to watch circus, and are very motivated to try the skills we perform. Our workshops are challenging, without being overwhelming or frustrating. This gives students an opportunity to learn patience, self-discipline and good practice habits (while having fun!). 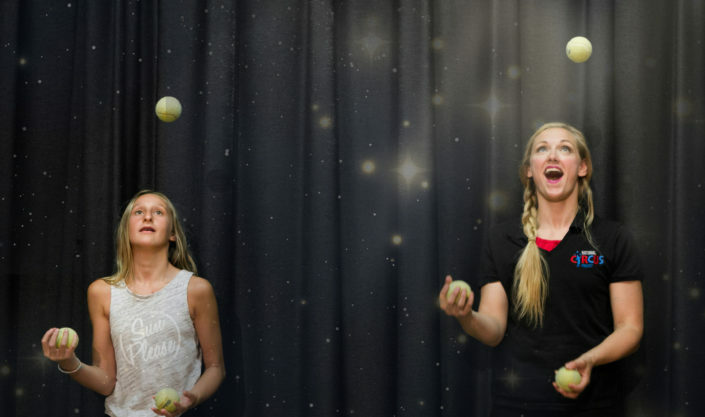 We have 30 years of providing hands-on circus programs for school children. 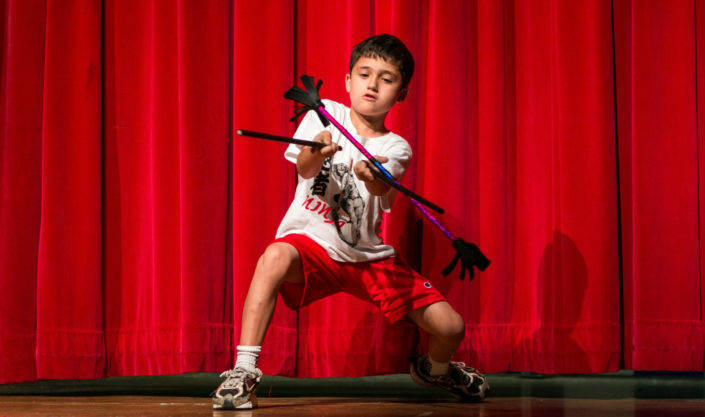 We have served schools throughout the US including NY, NJ, PA, CT, MA, RI, OH, DE, MD, SC, FL and Washington, D.C. We have even conducted elementary school workshop programs in England, Russia, Singapore and China. 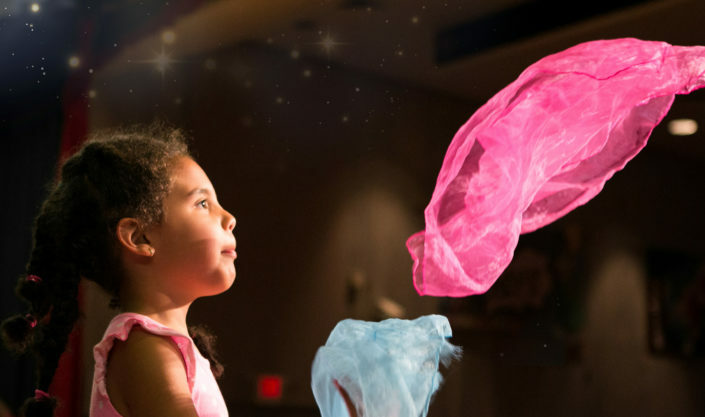 The National Circus Project is the field division of Circus Education Specialists Inc., a non-profit, tax-exempt 501(C)3 and NON PROFIT cultural arts organization based in Westbury, New York. Contact our expert Programs Manager to tailor one of our programs to blend perfectly with your facility, population and schedule. Once you have chosen your program, we will walk you through the simple contracting and confirmation process. In fact, nearly everything can be done online! Get ready! This is where all the fun begins. As soon as our professional artist-instructors arrive on site, you are in good hands right through the final applause. Sit back, relax and enjoy the show! Winner drawn December 1, 2017. In order to qualify, you must be an active school administrator and complete the form below.